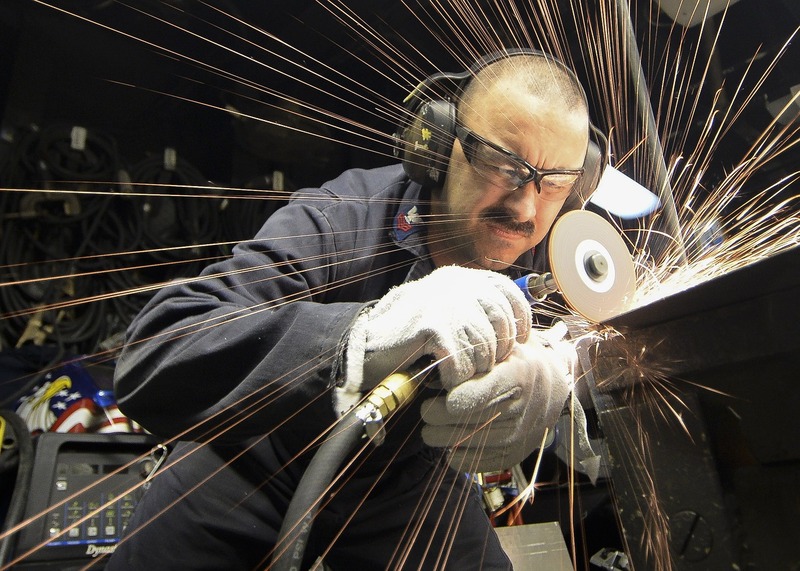 Starting Monday, September 18, employers must use the revised Form I-9 for all new hires. The revision date of the new form is 7/17/17. 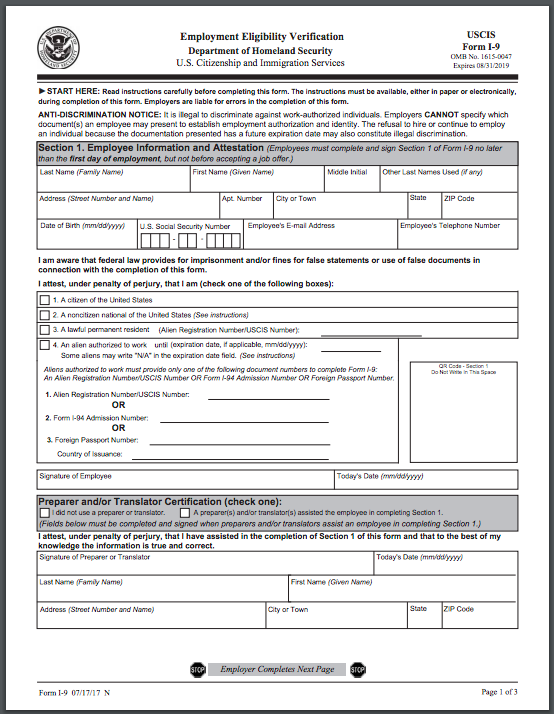 The new I-9 form can be found by visiting the USCIS website or by clicking here for the form. You can visit USCIS’s I-9 Central to learn more about the changes.